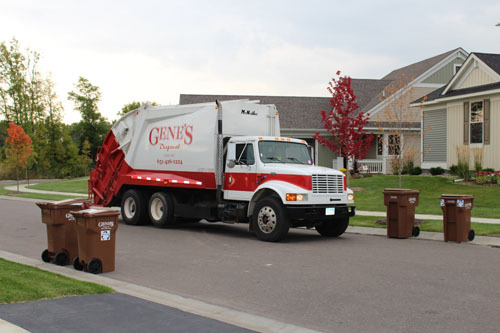 Gene’s Disposal Service takes pride in hauling your waste and keeping your communities clean. We are proud to provide residential trash services to residents in the following cities. Because service areas within each city vary, please CALL US to confirm your specific address. 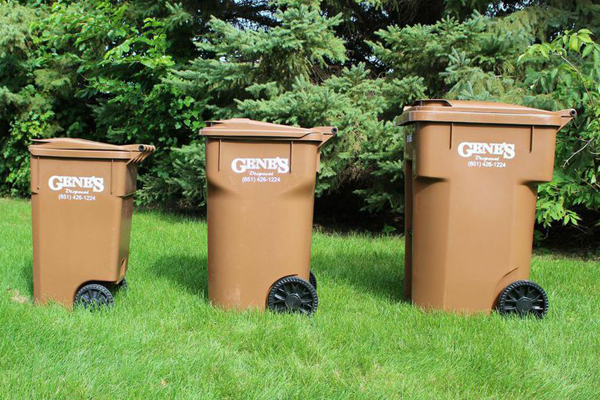 We provide garbage containers (carts) for our customers at no additional charge. *Please have your cart out the night before your trash pick up day.